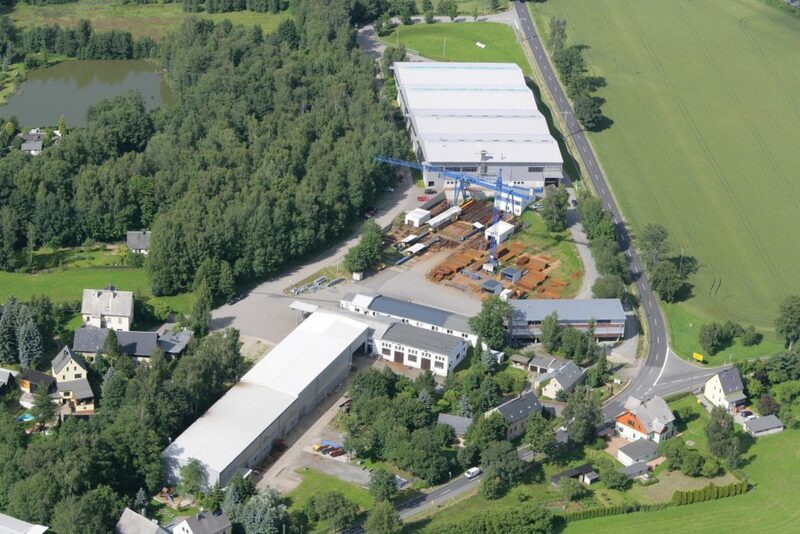 On 1 April 2018, the SÜLZLE Group acquired parts of the insolvent REMAG Group. These includes four locations, in Geislingen an der Steige, Göppingen, Munich and in the Saxony town of Ehrenfriedersdorf. SÜLZLE is a strong corporate group, renowned for expertise and innovativeness in the steel, energy and environment sectors. 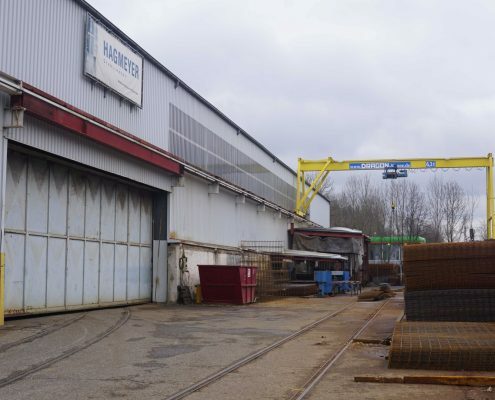 One of the largest steel traders and metal-bending businesses in Germany is therefore expanding its network, one that already extends right across Germany. The REMAG Group established itself on the market many years ago, and has established some long-standing customer relationships. Its individual locations possess different core skills in relation to steel trading, steel construction, reinforcement and prefabrication. 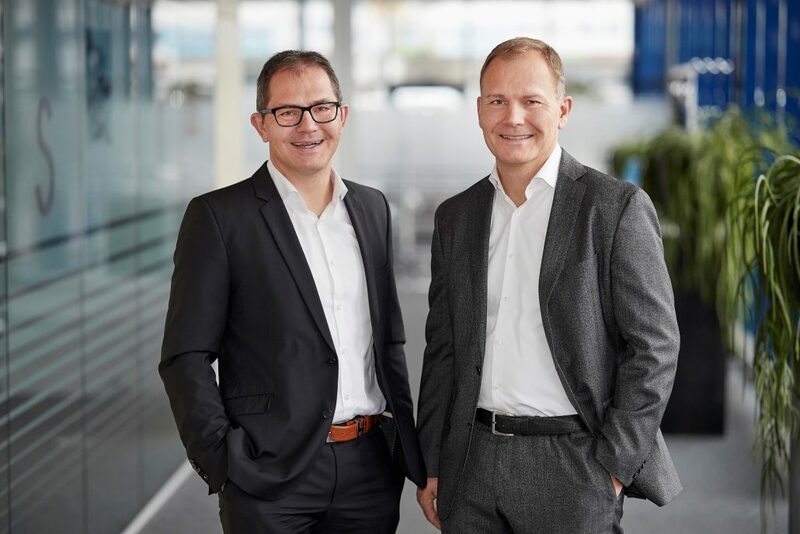 “We are delighted to be strengthening the SÜLZLE Group with four well-established locations”, explains company director Andreas Sülzle. “Our primary objective is to continue supplying our existing customers in a flexible way, and to a high standard of quality. Here, partnership and comprehensive service are at the heart of what we do”. To ensure that this happens, the SÜLZLE Group is also taking on the 200 or so employees. 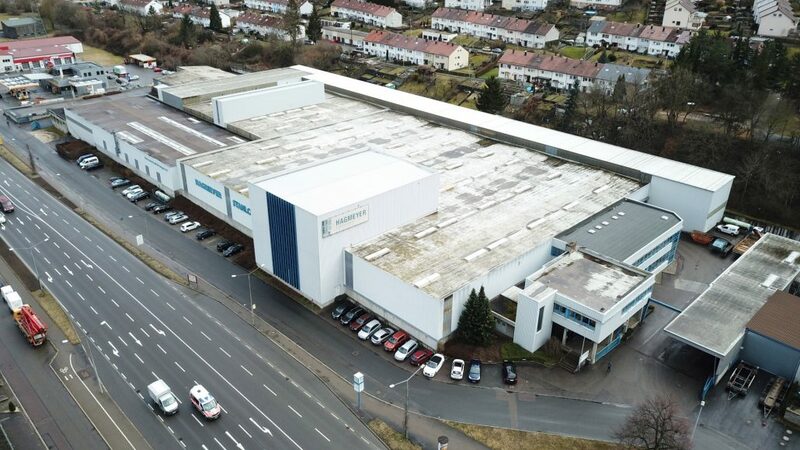 The location at Geislingen an der Steige will be run as an autonomous subsidiary, Sülzle Hagmeyer GmbH, within the SÜLZLE Group. 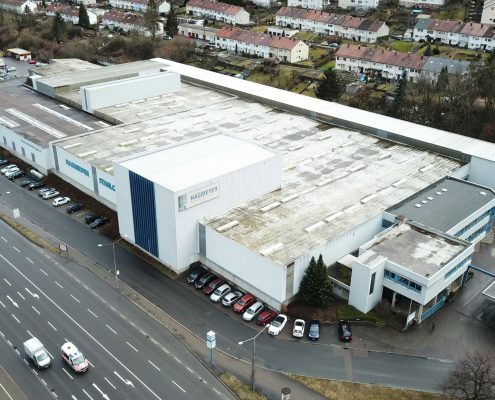 Ehrenfriedersdorf in the Erzgebirge district will also be run as an autonomous company, Sülzle Stahl Ehrenfriedersdorf GmbH, and will be part of the Group. 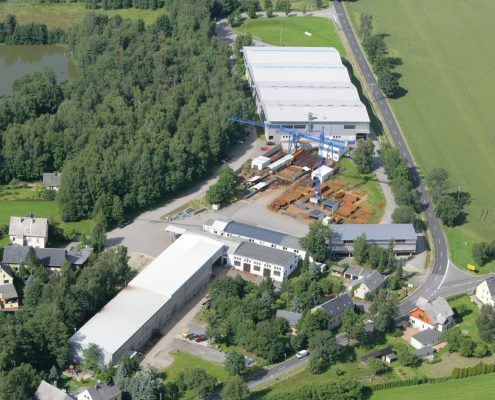 The metal-bending business in Göppingen will be integrated in SÜLZLE Stahlpartner as an additional subsidiary. 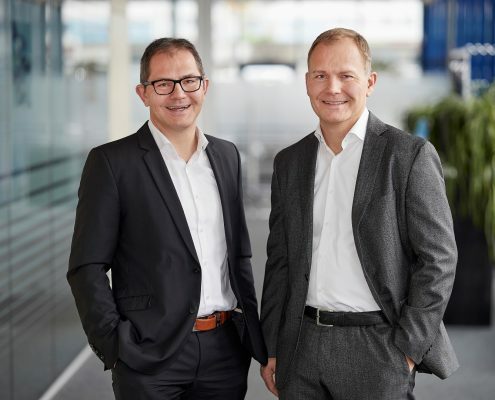 The Munich location will be run by STP Aichach, a partner company of the SÜLZLE Group, and will be transformed into an autonomous subsidiary by the name of Stahlpartner München. 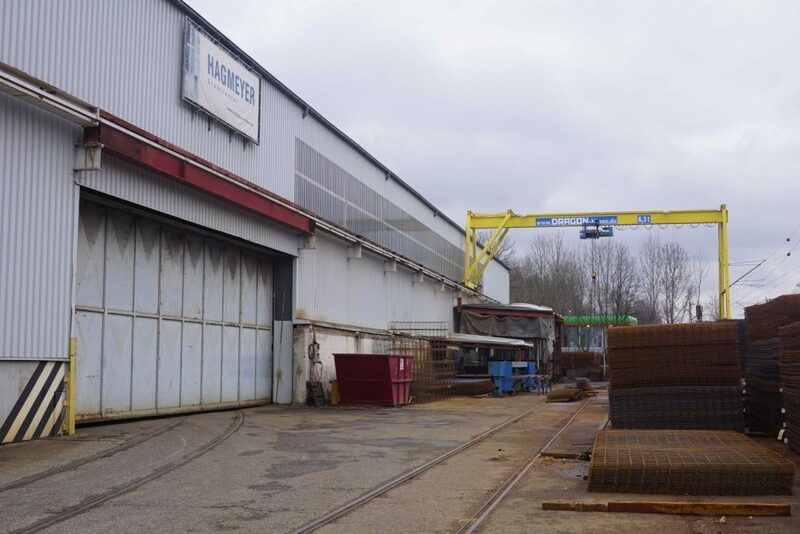 “With this takeover, we are strengthening our market position strategically in the sectors of steel trading, steel construction and prefabrication”, states company director Heinrich Sülzle emphatically. “This opens up new opportunities and synergies for ourselves and our customers”.